It seems to be just the beginning for this Ohio native and rapid rising artist. Crankdat, who dropped out of school to pursue a career in music has landed a spot on the Armada Music Label for his debut release of ‘Say It’. At just 21-years-young, he has become recognized as one of the most talented and well respected rookies in the electronic music realm. 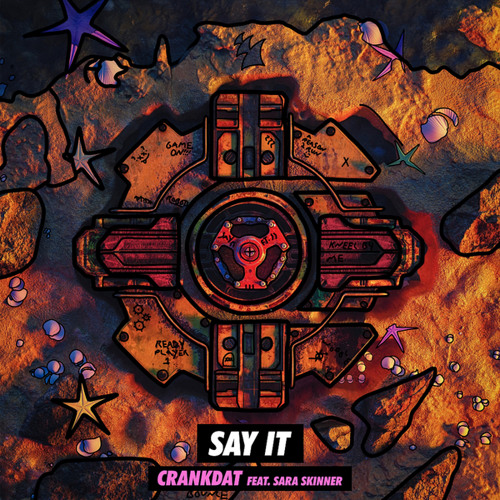 As an artist who enjoys exploring different genres, ‘Say It’ proves that Crankdat’s talent expands way beyond just one sound. ‘Say It’ is a seamless cultivation of drum & bass with vibrant strings and heavenly vocals by the LA based singer-songwriter Sara Skinner. There is something truly magical about this beautifully orchestrated track and it is fated to become the highlight of this summer’s dreamy playlists. Listen below now!